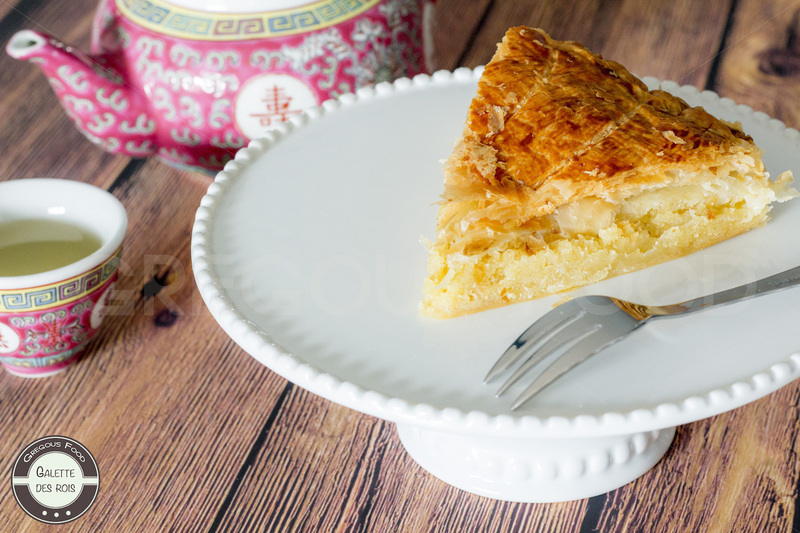 The galette des rois is a cake traditionally shared at Epiphany, on 6 January. It celebrates the arrival of the Three Wise Men in Bethlehem. 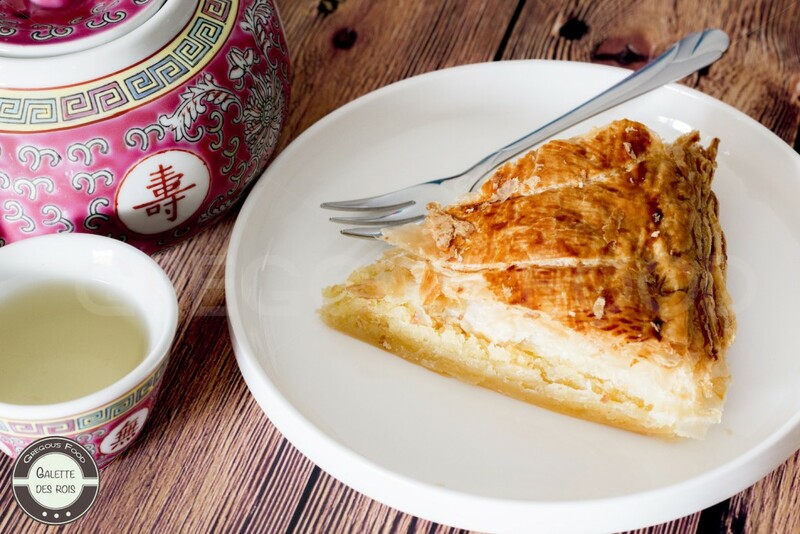 Composed of a puff pastry cake, with a small charm, the fève, hidden inside, it is usually filled with frangipane, a cream made from sweet almonds, butter, eggs and sugar. As I’m not believer of any religion, this is for me more the right excuse to bake this cake rather than anything else. Many people eat the brioche style with fruits instead but I prefer this one. Beat the soft butter in your KitchenAid until you obtain a cream, add the sugar and continue to whip until it has a soft white texture. Press the edges with a fork to seal. 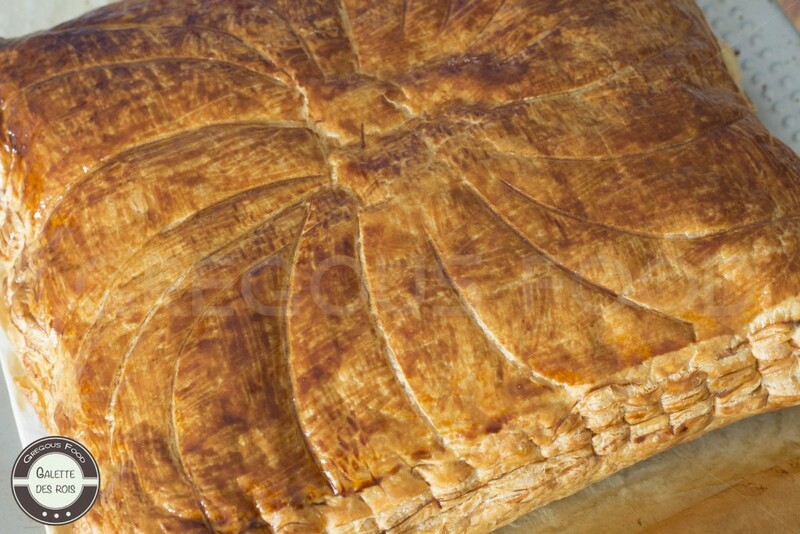 Brush the tops of the galette with beaten egg to have a nice finish.